Step 1: Get your ID and password here. Step 2: Shortly after sending, check your e-mail and get your ID and password. Then download and execute the setup.exe from the link below. Step 3: Go to the start menu and execute the application. 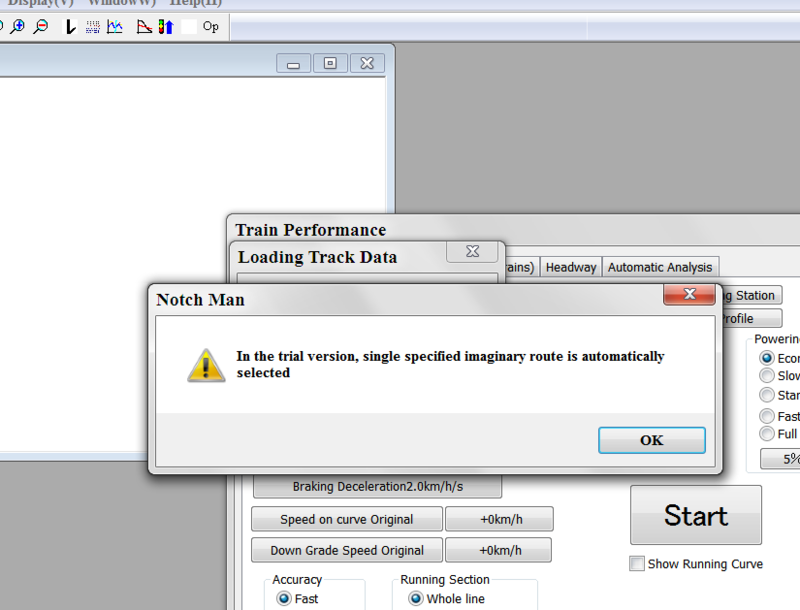 The trial version is limited to simulate single imaginary train and single imaginary route. Follow the instruction of the application.